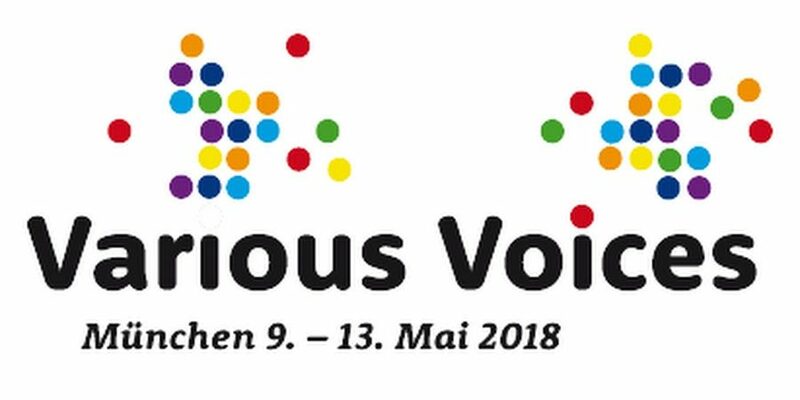 Gary from the basses talks about our trip to the Various Voices choir festival in Munich. We’ve been going since 1985! The 14th Various Voices was held in Munich and 92 choirs took part, from 23 countries. 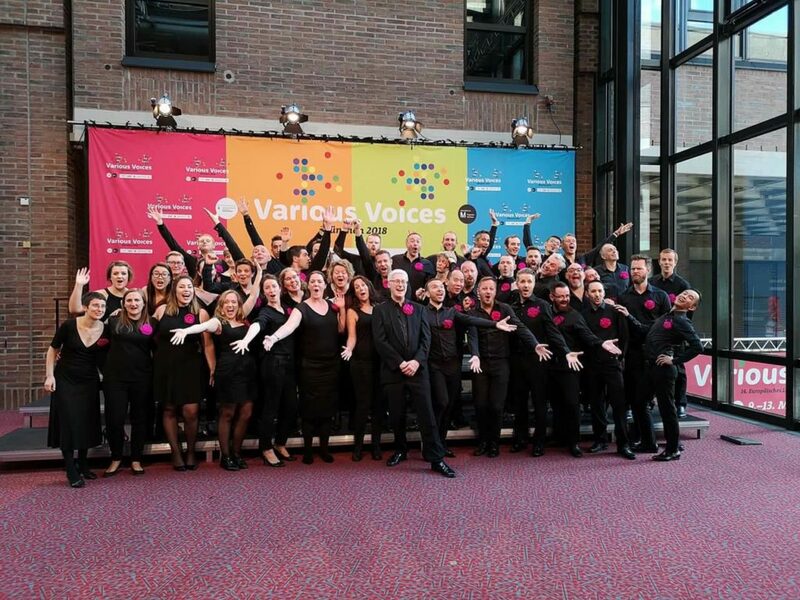 For the “pinkies” it was a chance to renew old friendships and make new ones, and for some it was their first chance to experience the wider LGBT choral world. 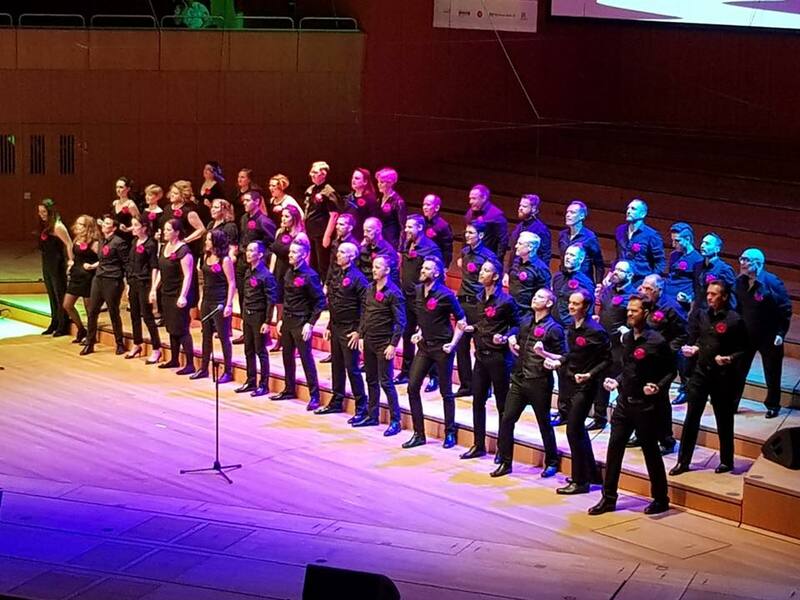 As the oldest LGBT choir in Europe, the Pinkies’ performances are always well attended and receive a great reception. However, it does mean we put a certain amount of pressure on ourselves to give an outstanding performance for everyone! 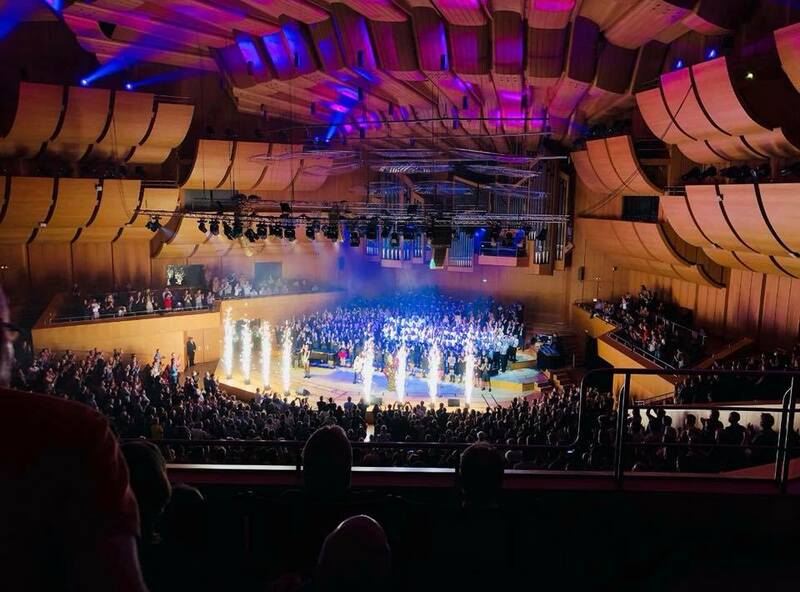 The collosal Philharmonie at the Munich Gasteig – no pressure! 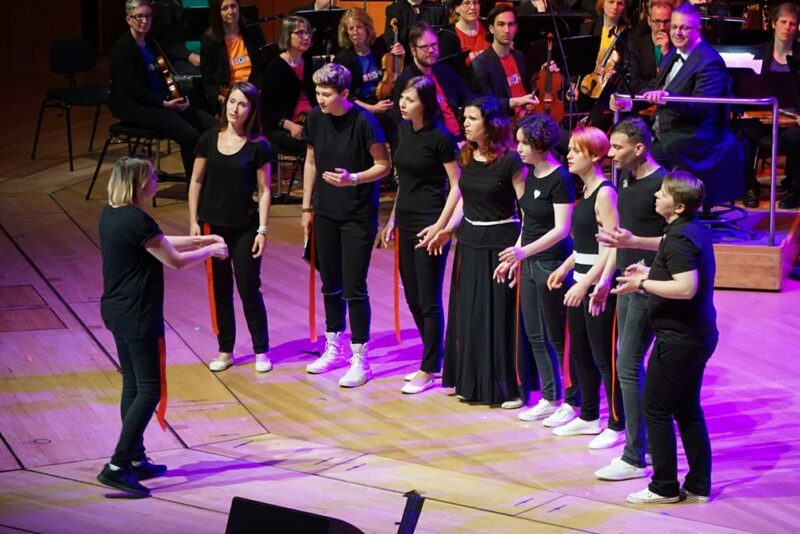 Our repertoire in Munich gave us the opportunity to perform songs from a diverse range of musical styles, from the wondrous “Oh Radiant Dawn” for which we received many, many compliments, to Old Pinkie Favourites “Set Fire to the Rain” and “Proud Mary” with full choreography. For me one of the highlights was to see 3 members of the choir perform solos at their first Various Voices. It was also exciting to see the range of performances from other choirs: from the sheer polish of the established American choirs, to the enthusiasm and joy of the choirs who were attending the festival for the first time. I can only imagine how the choir members from Ukraine, Poland & Turkey felt being part of such an inspiring and emotional 4 days. The QWERTY QUEER choir from the Ukraine. 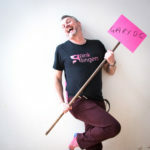 Prior to joining the Pink Singers in September 2012, I had always wondered “Why join an LGBT choir?”. Having attended the last two Various Voices, I see that although the countries we live in may all be at different stages in terms of equality and justice for LGBT+ people, we are all travelling on the same journey. The one thing we all know is that singing as part of a group is something very special, and being supportive of other choirs in whatever way we can is a privilege.